Thank you! 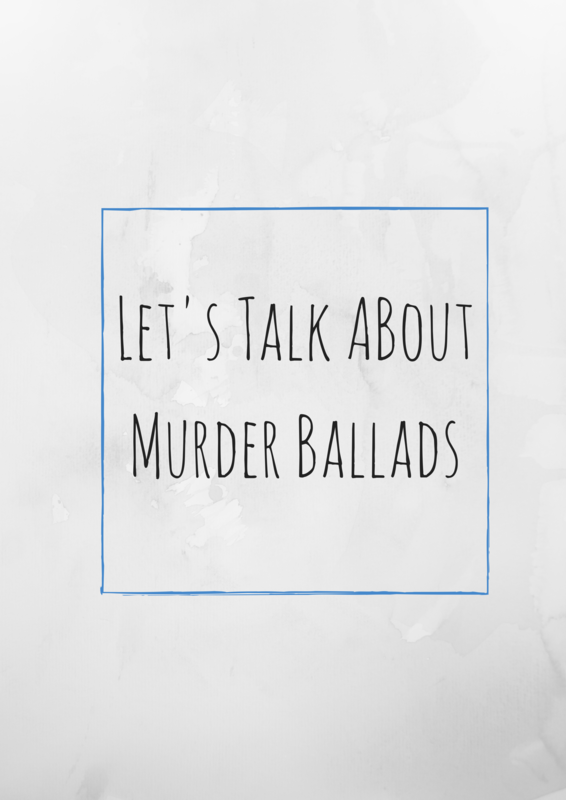 I had actually thought of writing you, since we’re releasing a lot of murder ballads that haven’t been recorded before and aren’t available anywhere on the internet. I hope you’ll read a bit more about our project! You can email me (Rebecca) at forestmountainhymnal@gmail.com — looking forward to sharing some ideas! I guess I am uncertain as to the difference between any song about death (i.e. https://www.youtube.com/watch?v=lYi0NjS1JWU&list=RDlYi0NjS1JWU) “Oh Where Can My Baby Be” versus a song about one person who actually kills another such as Harry Chapin’s extremely controversial “Sniper” based on the University of Texas killings in 1966. https://www.youtube.com/watch?v=JTXJu6qHtd8 It is possibly one of the most haunting and dreadful songs even sung and an unfortunate fortunate harbinger of so much to come.